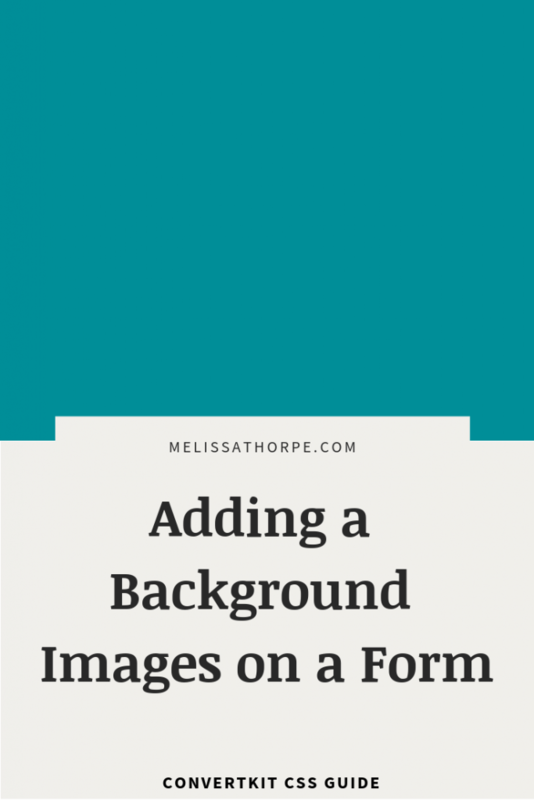 Many plugins allow you to customize forms by adding a background image, but I know many ConvertKit users who use the ConvertKit plugin or . . . 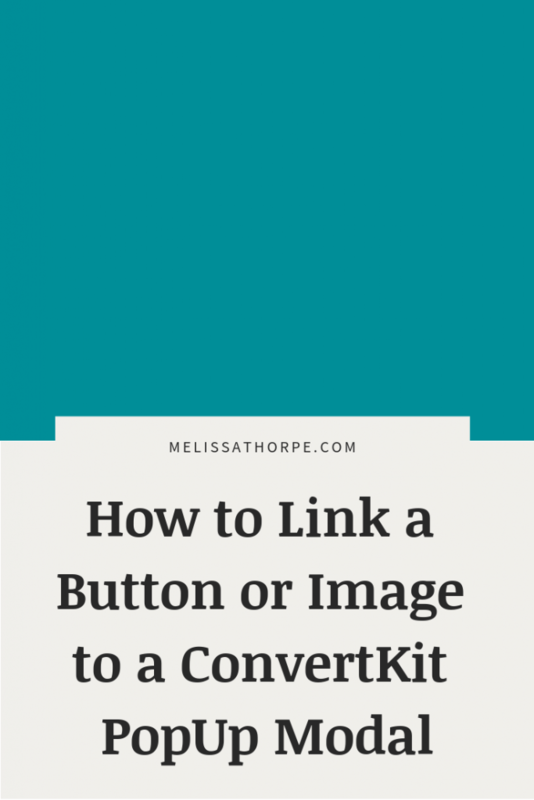 If you're considering switching to ConvertKit (you should!) 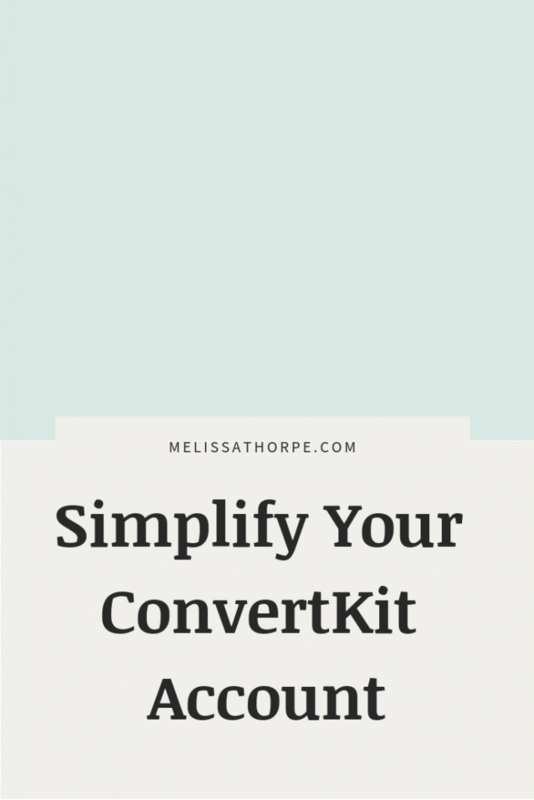 and you're overwhelmed with the setup process, or if you've been using . . . 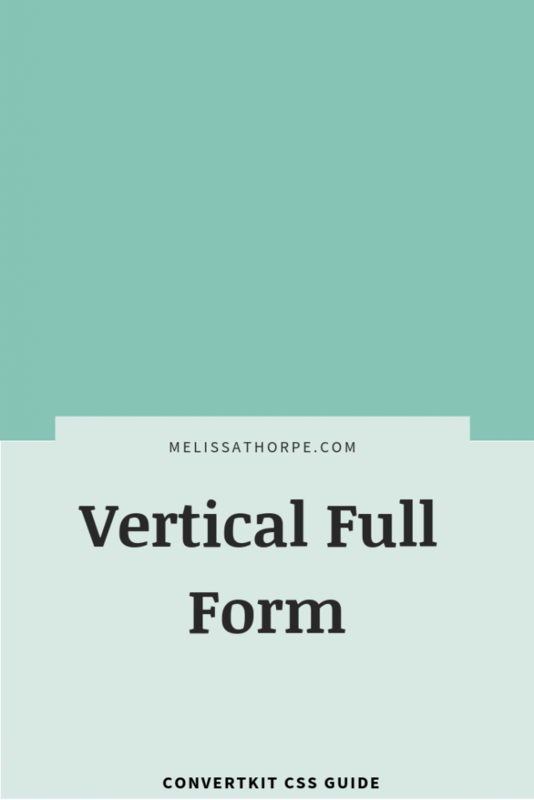 Many ConvertKit users find adding the first name field to the minimal form cumbersome, so I've come up with an easy workaround. All it . . . 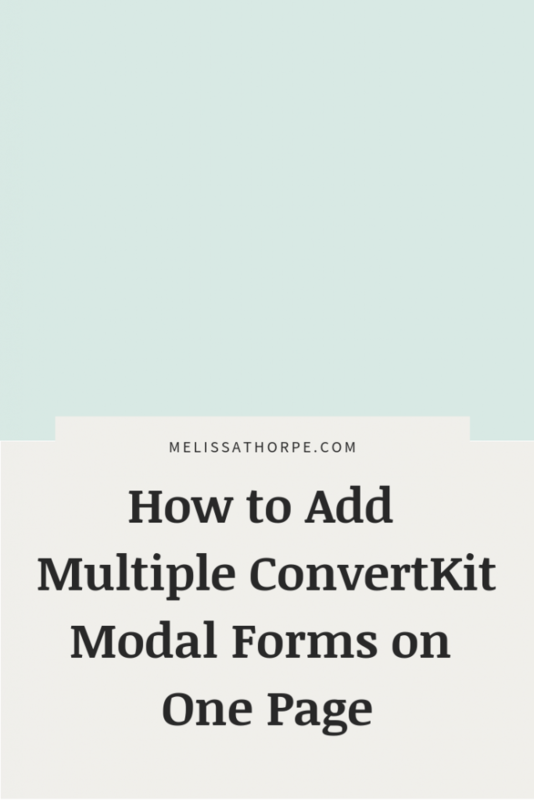 If you're looking to display multiple ConvertKit modal forms on a single page of your website, you'll find out pretty quickly that it . . .
Update October 2016 - Some of these hacks are now only working in sequences within ConvertKit and will not work in Broadcasts. See . 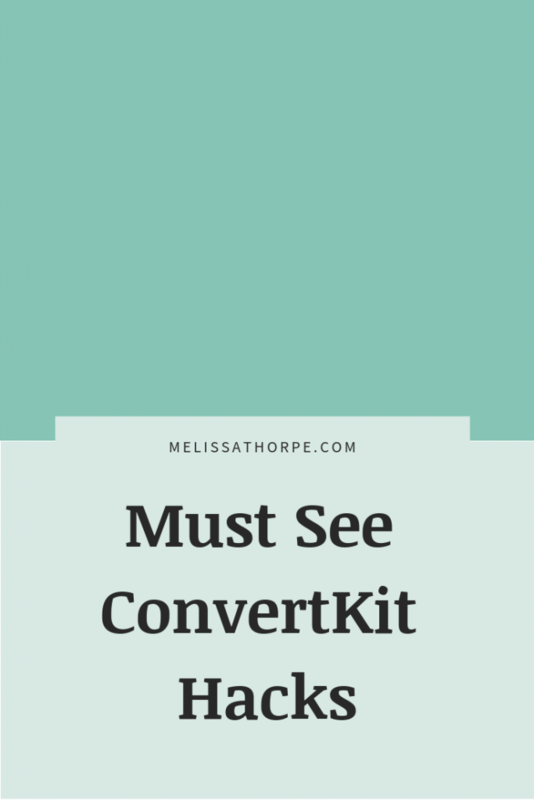 . .
ConvertKit is my email marketing weapon of choice these days. It offers so (so!) much functionality for the price. Today I want to give . . .